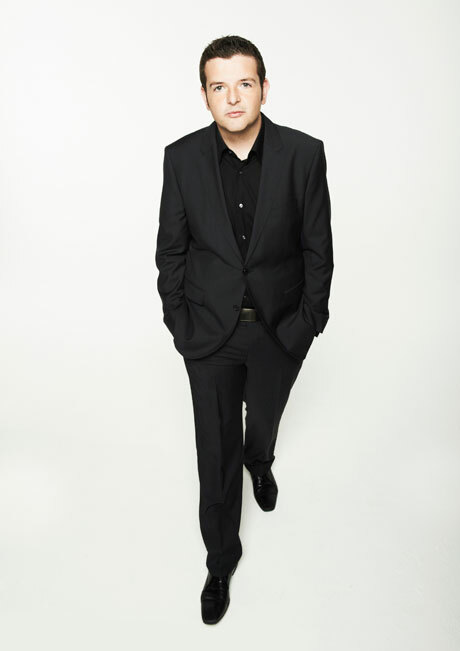 Review: Kevin Bridges – The Story Continues…. What I liked most about this show was that I was not let down. For some reason anytime a great comedian comes along, he appears constantly on our screens and frankly we just get bored. They get hyped up so much and enforced on us, we already know what they are going to say. Even though he is not on our screens all of the time, this was my worry with Bridges but unlike other comedians who have failed to detach from previous successful material, he did. Sometimes with standup you have the ability to recall their best bits (more so if it is a one liner type show) but I can’t. You know it is a good show when you can’t explain it, it just works. Historically Glasgow is a hard gig for a comedian (or anyone), if you’re crap, they are going to tell you. A large venue however creates some difficulties for the heckler, because no one can actually hear what you are shouting and thank you for shouting over the punch line. It was a good show but I think the heckling may have knocked Bridges off guard a little bit, it was annoying, but they did leave eventually after Bridges made the point of Why did you pay £30, just to shout over the jokes, buy the DVD instead. Which is fair enough. Thankfully this was a gig after the DVD filming but I guess that is the kind of crowd that Bridges attracts. Other than the hecklers the only other grumble I heard when leaving was that he was only on for an hour but he did bring on a special guest Chad Hogan (from his BBC TV show) to rap which I think more than makes up for that. Personally I think that Bridges is one of the best UK comedians we have performing at the moment. There is something old but new about Bridges comedy that is just perfect, It’s kind of like having banter with your friends.